Digital Strategy Associates will work with your organization to identify, develop, and implement a website design strategy that addresses your needs and goals. Our responsive websites look great across all devices and computers, including tablets and smartphones. 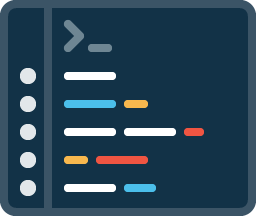 Your new website will be powered by a robust content management system and every element of the sitemap will be uniquely crafted for your organization. Our firm will leverage our experience with innovative technologies and creative design to create a robust solution. As a comprehensive managed IT solutions and creative services firm, we pride ourselves on providing an exceptional client experience at an equally exceptional value. 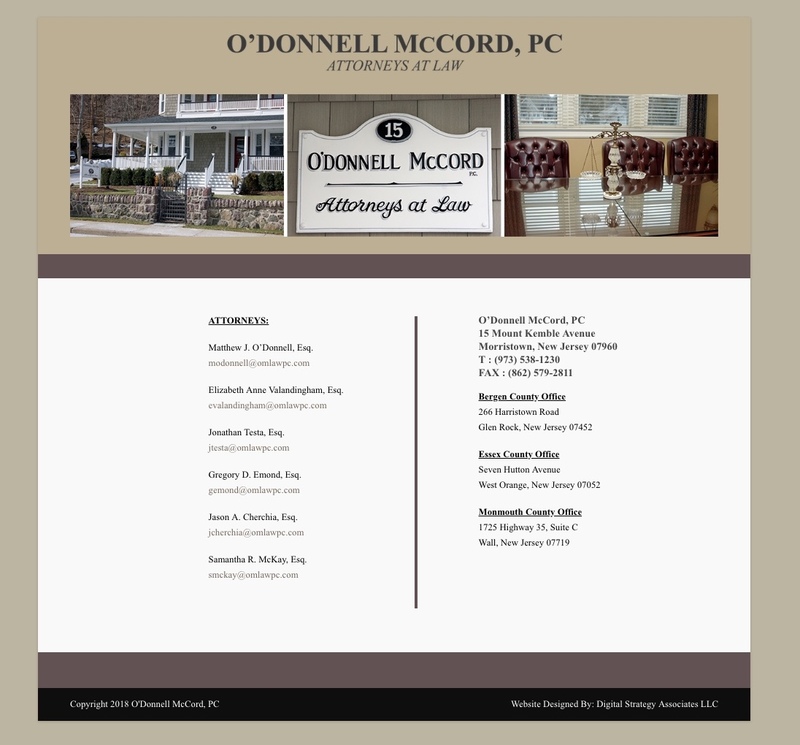 Below is a sampling of our recent projects. 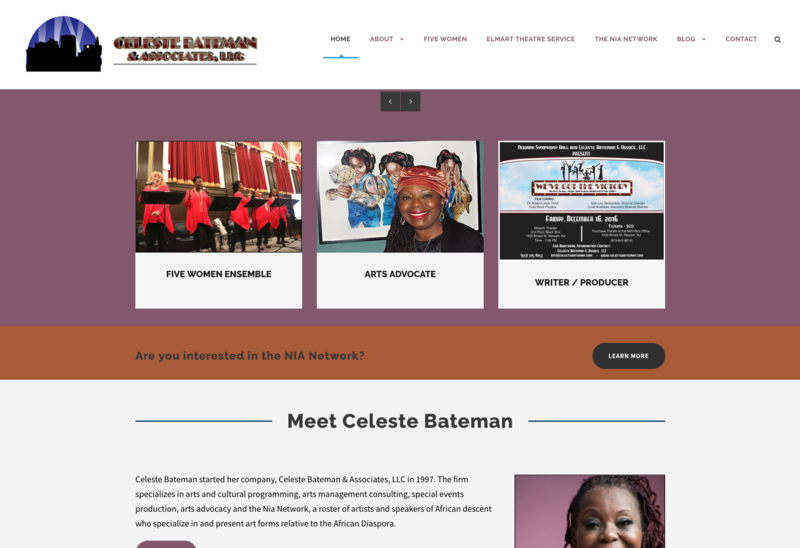 Recognizing the importance of creating a seamless online experience with strong search engine optimization’s, Celeste Bateman retained Digital Strategy Associates to redesign their website. We developed a website which not only looks greats, but is also powered by an industry leading Content Management System. 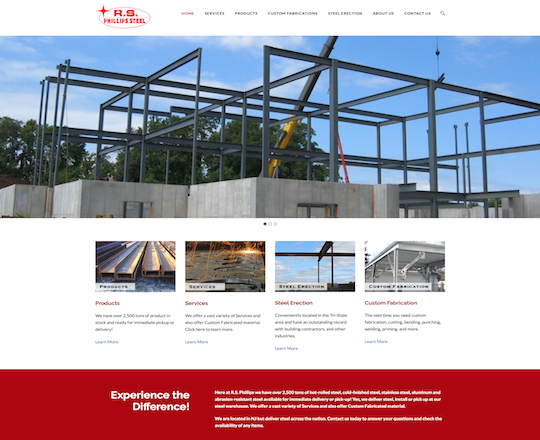 The website highlights the firm’s diverse client portfolio through richly integrated photos and videos. 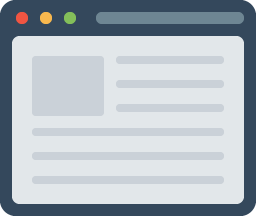 Contact forms are strategically placed throughout the website to engage prospective clients. 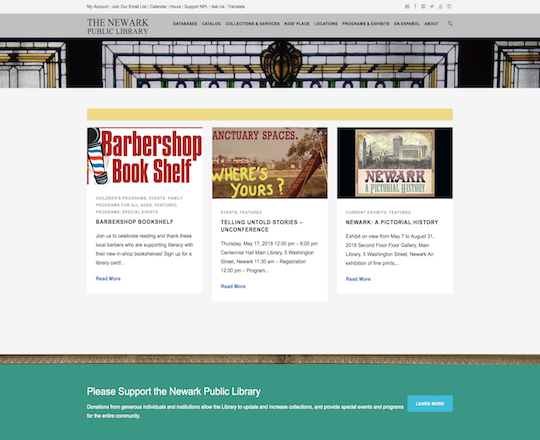 Recognizing the importance of creating a seamless online experience for patrons, the Montclair Public Library retained Digital Strategy Associates to redesign their website, montclairlibrary.org. DSA partnered with library stakeholders to create an intuitive and convenient online experience which integrates with their existing forward facing catalogs. 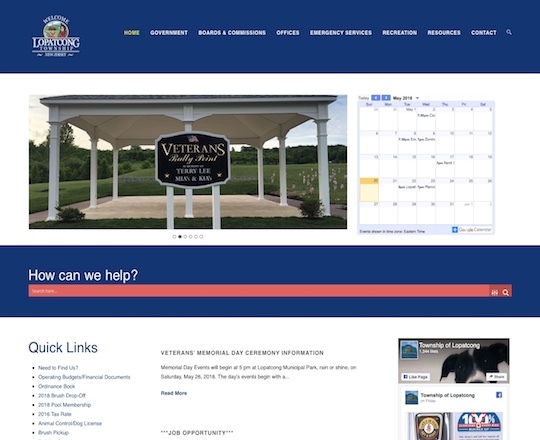 The website highlights upcoming events with a customizable calendar and features a design which is fully compliant with web accessibility guidelines. 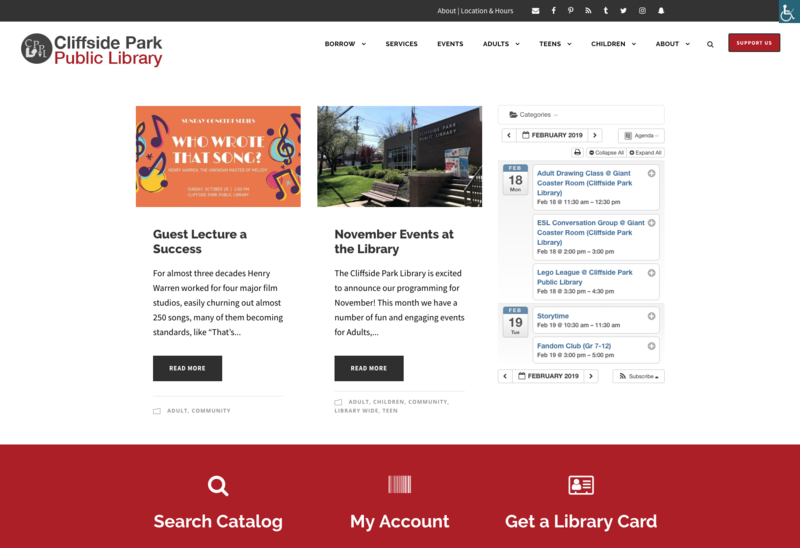 Recognizing the importance of creating a seamless online experience for patrons, the Cliffside Park Public Library retained Digital Strategy Associates to redesign their website. DSA partnered with library stakeholders to create an intuitive and convenient online experience. 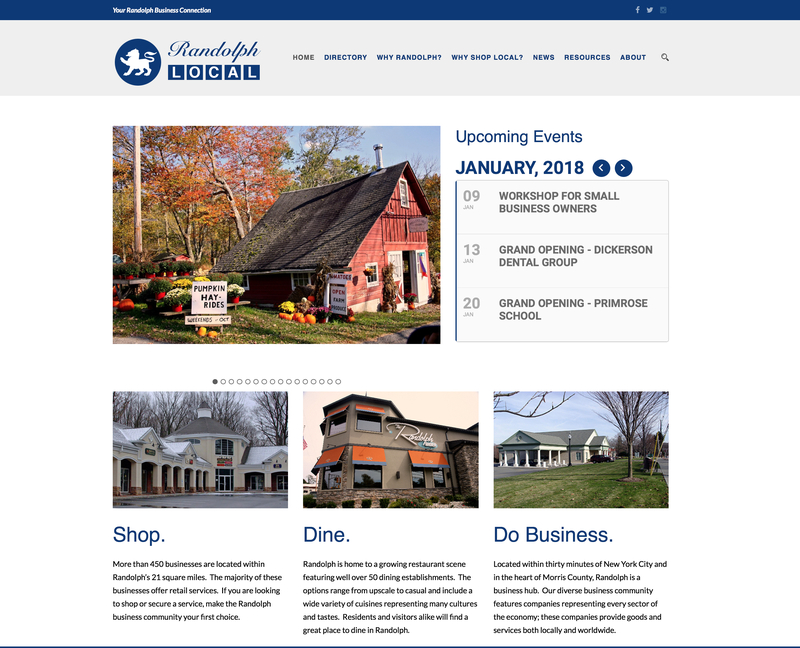 The website highlights upcoming events with a customizable calendar and features a design which is fully compliant with web accessibility guidelines. 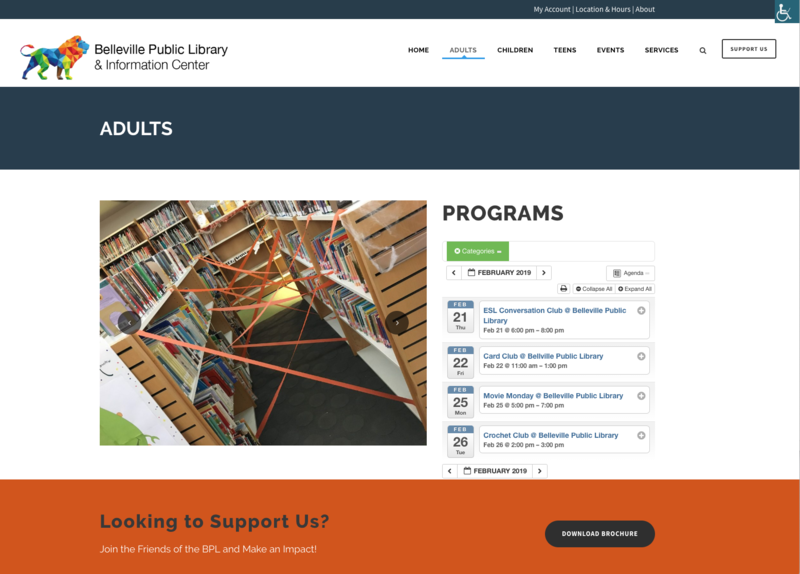 Recognizing the importance of creating a seamless online experience for patrons, the Belleville Public Library retained Digital Strategy Associates to redesign their website, bellepl.org. 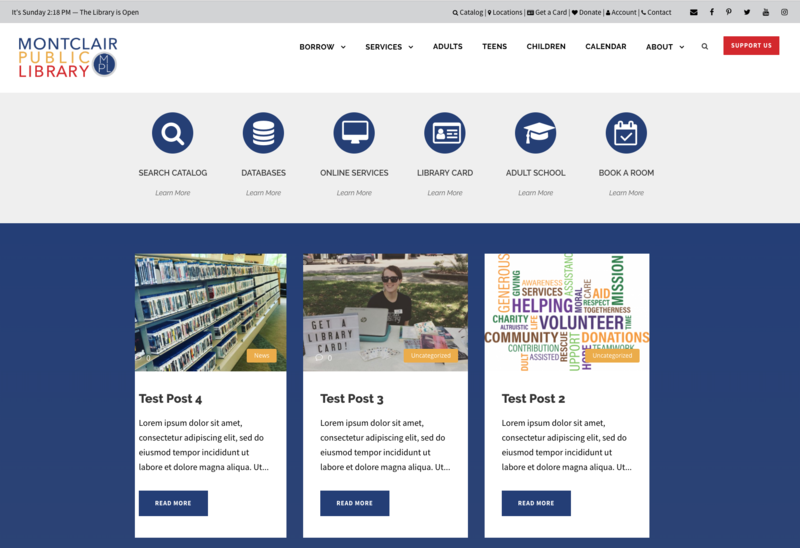 DSA partnered with library stakeholders to create an intuitive and convenient online experience. 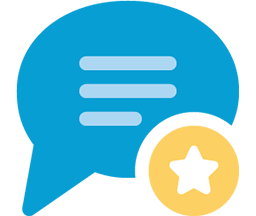 The website highlights upcoming events with a customizable calendar and features a design which is fully compliant with web accessibility guidelines. 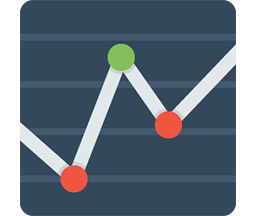 At Digital Strategy Associates LLC, we empower our clients through dynamic solutions and expert advice. We encourage collaboration throughout the entire website design process and will work with your organization to identify innovative solutions to address existing challenges. Make a website which integrates seamlessly into your operation through web based forms and processes which can enhance workflow and drive client engagement. The website will be optimized for search engines and can integrate seamlessly into new or existing digital marketing campaigns as well as your existing CRM. Open a new sales channel by integrating your website and inventory systems with third-party payment processors such as PayPal and Square. Website security will take a high priority throughout the design process. The website will be hardened against malicious viruses and hackers. We will work with your organization to ensure the website adheres to industry specific guidelines and regulations for compliance and accessibility. Looking for a Stunning New Website? Let’s get in touch! One of our professional web designer’s will evaluate your existing website and provide a free quote.